Donate | Problem Pregnancy of Worcester, Inc.
Any size donation is appreciated and will go to help save babies lives. Enter the amount you wish to donate and you will be taken to our credit card processing page. Thank you for any help you can provide. © 2019 Problem Pregnancy of Worcester, Inc.. All Rights Reserved. 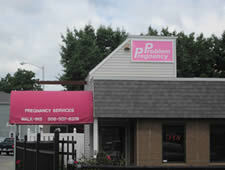 Problem Pregnancy of Worcester, Inc.